What I remember most about that cruise is how my mind just shut down. I did not have a thought on my mind. I just stopped thinking and was completely immersed in the spectacular nature that was all around me. It’s no wonder that I still see the Vancouver Islands like a moving slide-show in my mind. Of course I have many beautiful memories of other trips taken but for some reason that particular Vancouver day comes to my mind. Almost like a meditation, when I picture that day in my mind, I summon up the peaceful endorphins that were flowing through my body that day. I love the Vancouver Islands in British Columbia, and so much, I seriously considered moving there. I have been fortunate to visit many beautiful places in the world, from Paris to the Greek Islands, but it was Vancouver that captured my heart. 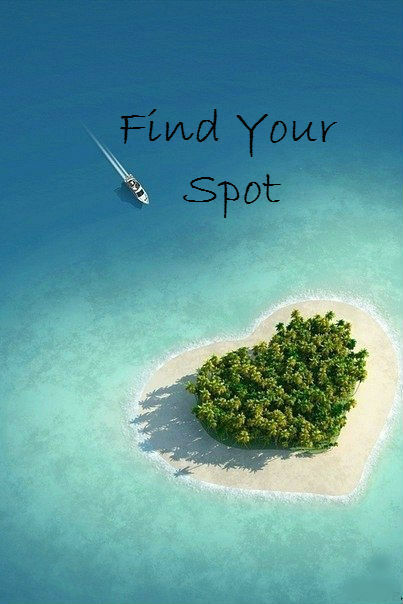 Do you have a special place that speaks to your heart? I would love to hear about it! You see, Vancouver represents for me, a ‘sense of place’ that makes me feel alive, connected to the world and ‘at home’. I don’t live there for many reasons, and mostly because of family ties. I did find a place to call home, that does provide a little city and a lot of nature, and most importantly makes me feel the ‘bliss’ I felt in Vancouver. Now, when I go for walks, I can always find my spot to relax, unwind and just be. I never feel like I have to ‘get away’ because of the beautiful ‘bucolic’ surroundings of the area I live in. Before my big-city friends get defensive, let me just say there are absolutely beautiful spots to discover in the midst of big cities. I have shared a few ‘spots’ in previous posts about green spaces and cities. So maybe your ‘bliss’ is being right in the middle of a thriving busy city surrounded by people. Deciding where to live is a pretty big deal, but in today’s modern ‘mobile society’ we often live in places we never imagined we would live. Think about the immigrants who come from all over the world to live in America. All of them are contributing to the beautiful tapestry of American culture. There is so much to explore about sense of place, finding your spot and the geography of bliss. So, what if you could actively shop and look for your ideal place to live? For many families, there is very important criteria to consider when deciding on where to live and raising kids. We see ‘Best Places to Live’ on the covers of major magazines all the time and they all use very specific criteria. Most often they emphasize median incomes, quality of schools and safety. But lately you are seeing lists that also include green spaces and parks. If you are single, you have much more freedom to choose where to live. Yet, when you are single, you often want to be around other single people. Over the last twenty years ‘urban’ cities are where young singles flock to. There are so many choices for them, but there’s always the affordability factor. Seniors equally have their own criteria when deciding on where to retire. For some seniors, it’s a matter of just downsizing, and for others it is finding stimulation, culture, and soothing nature to enjoy the rest of their lives. Some seniors actually choose to move to a city from the suburbs, so they can finally enjoy all the wonderful cultural things big cities have to offer, without the hassle of driving. Well, I have something for everyone! I stumbled upon a great new digital portal called ‘Livability’. Livability explores what makes small-to-medium sized cities great places to live. Through proprietary research studies, engaging articles and original photography and video, they examine topics related to community amenities, education, sustainability, transportation, housing and the economy. It’s a very useful site and when you visit their ‘Find A City’ page you can type in any city and learn more about the city’s demographic makeup and economy. I also love the ‘Moving’ section which offers a lot of practical tools, checklists and guides to help you with your move. Of course my favorite page is ‘The Top 10 Healthiest Cities’ which is always of interest to me. 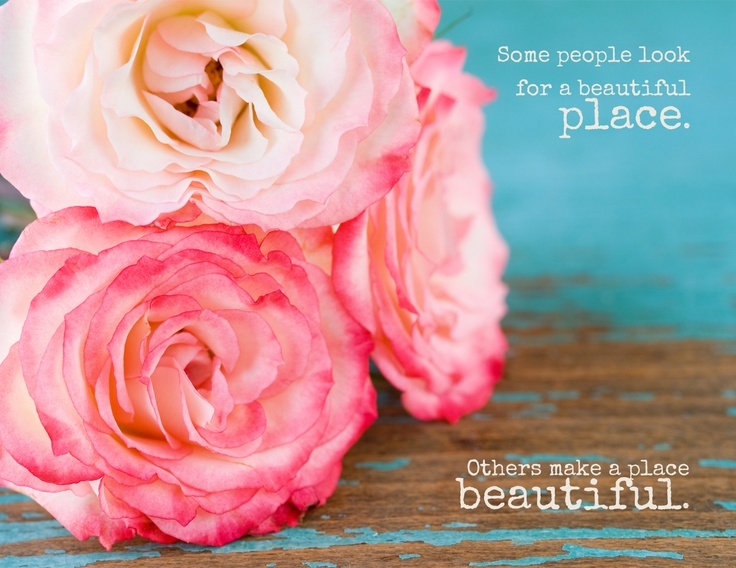 Are you beginning to see why ‘sense of place’ is so important to bliss and happiness? 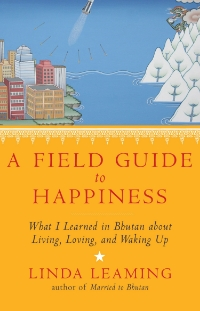 As the author of ‘Geography of Bliss’ gets to, ‘happiness’ is often ‘baked into’ the culture you live in. After all this talk about sense of place, we also find that ‘culture’ is important and can really effect our state of happiness. In a much wider context, I believe what is really important, is creating wellness culture. In doing so we can create a society that benefits everyone, no matter what our social status or income level is. So what kind of ‘culture’ do you think would make you most happy? 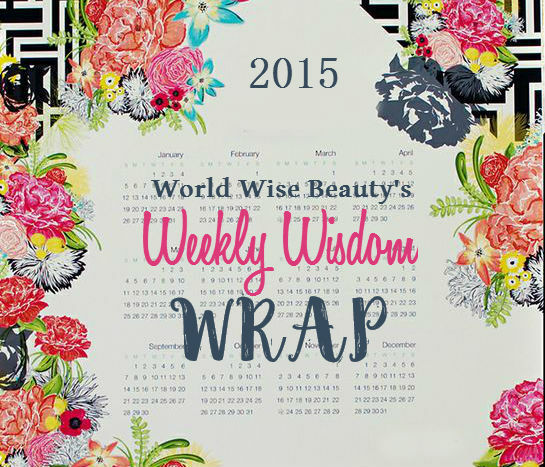 To get you thinking about culture and happiness I recommend you join me for WWB’s ‘Book Wise’ Pow-Wow this summer! 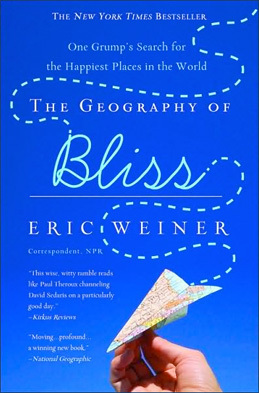 We are reading ‘Field Guide to Happiness’ which was reviewed most positively by Eric Weiner, the author of ‘Geography of Bliss’! With all this talk about culture, I want to recommend another portal which is the ‘pioneer’ in portals helping you to decide on where to live. It inspired my ‘Find Your Spot’ posts because it is actually called ‘Find Your Spot’. I used this website many moons ago, and I can tell you it is amazingly detailed, thorough, and ‘spot on’, no pun intended! Do you like a lot of sunny weather? Do you want to live near a college? Do you love the theater? 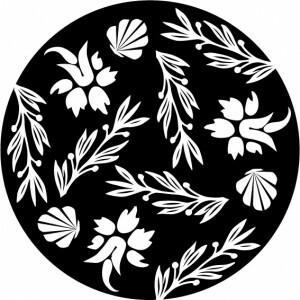 Do you enjoy ethnic restaurants? Do you like spending time at the zoo—as a visitor? lol This website helps you find your ideal hometown by having you take a quick, but comprehensive fun quiz. The quiz is designed to focus on the issues that are really important to you, like climate, culture, crime rates, recreational opportunities, community resources and even the types of geography that you enjoy most. Once you take the quiz, you receive a report about your ideal spot and it covers all the pertinent questions you could have about moving to your ideal spot. Of course the key is answering the questions honestly. It really gets you thinking about what really matters to you and your sense of place.